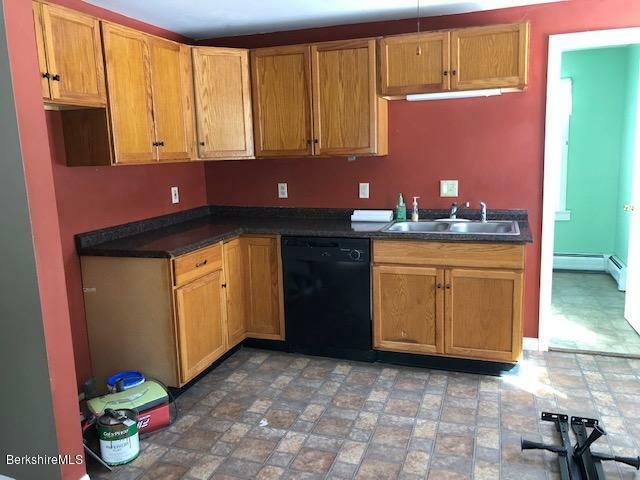 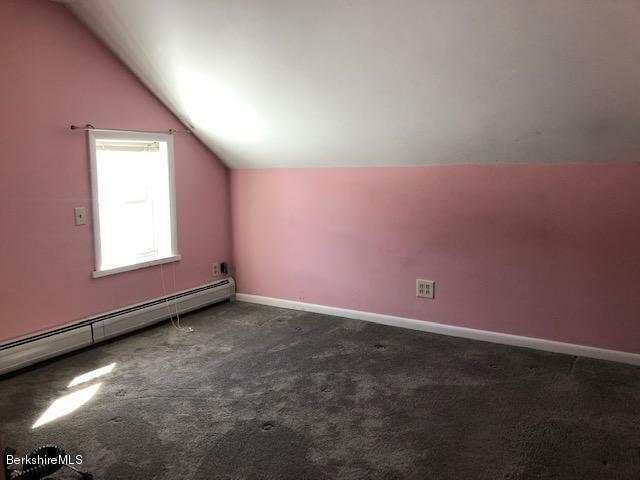 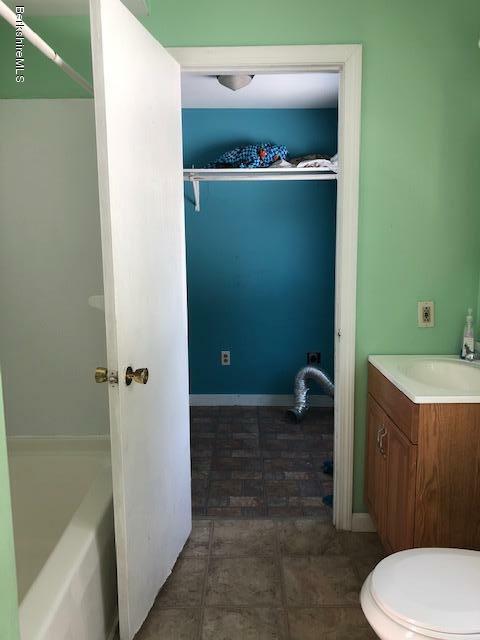 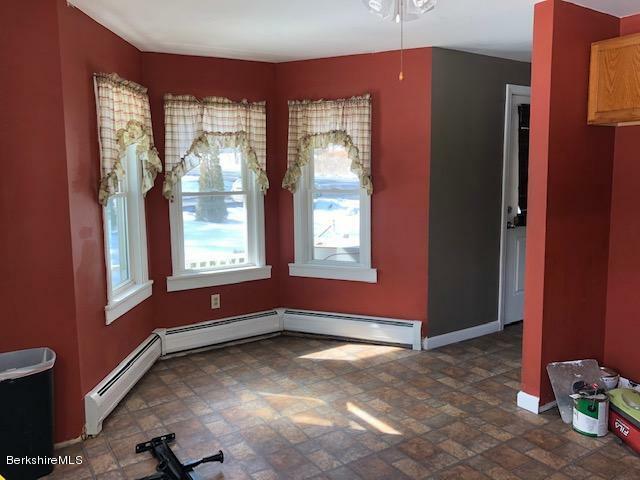 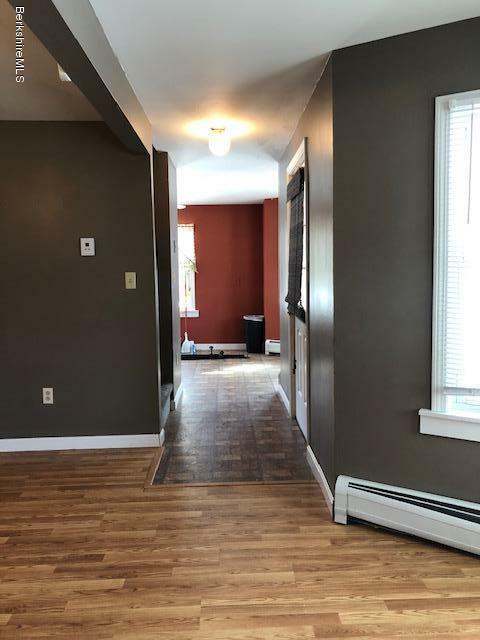 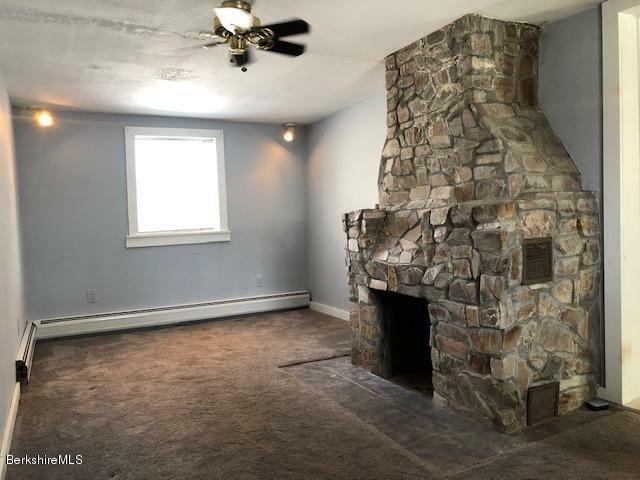 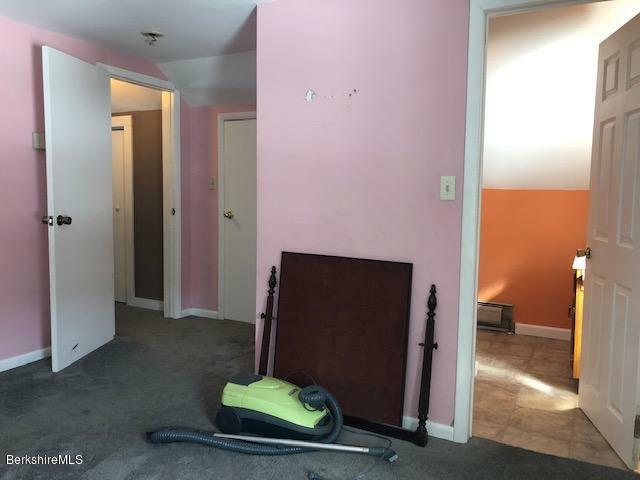 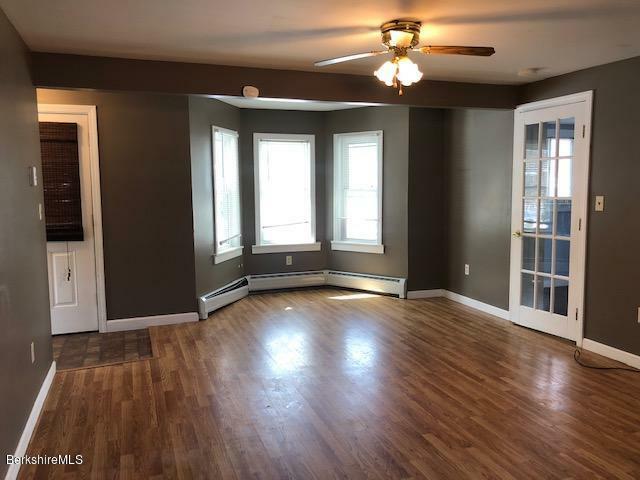 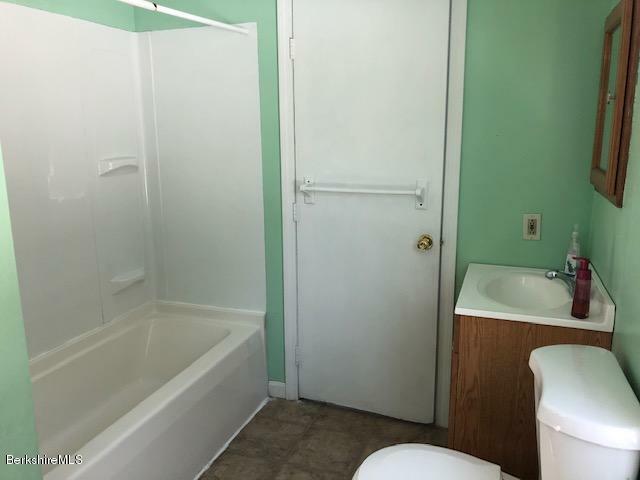 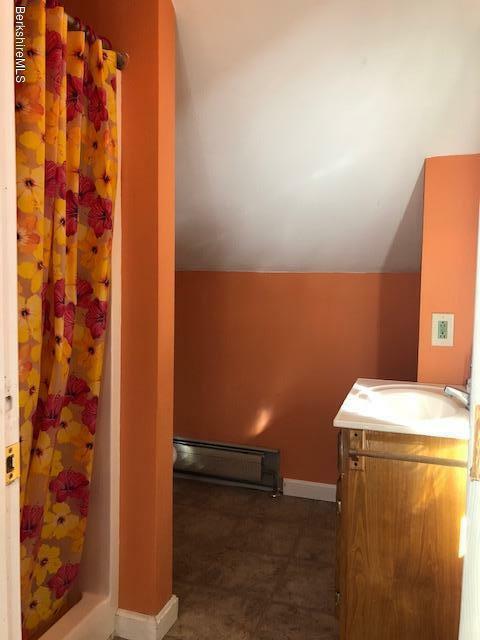 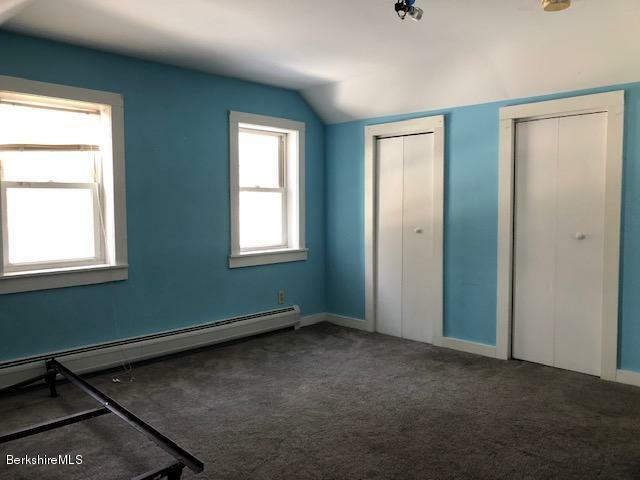 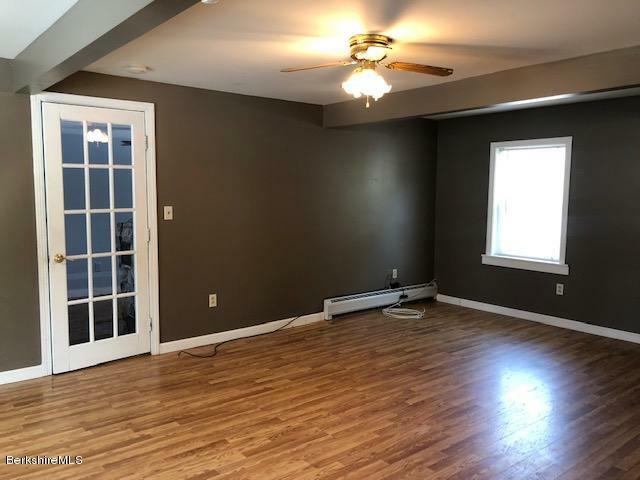 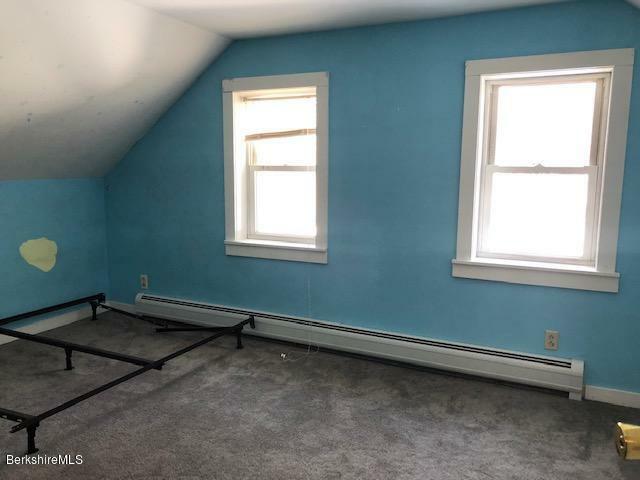 This 2 bedroom, 2 bathroom property is conveniently located just 10 minutes from Mass MoCA and less than a half mile to the Vermont border in desirable Clarksburg. 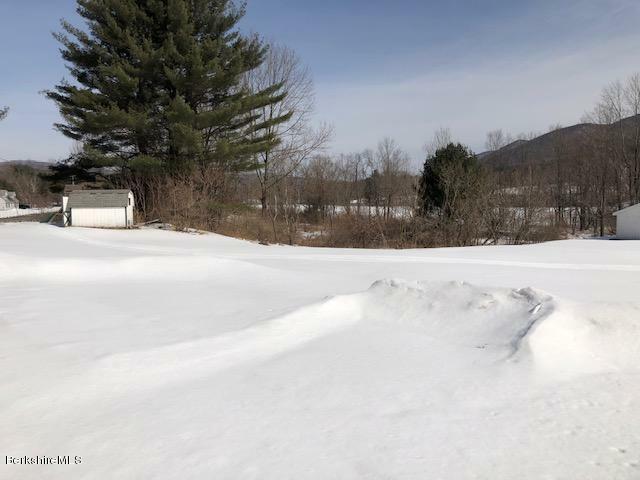 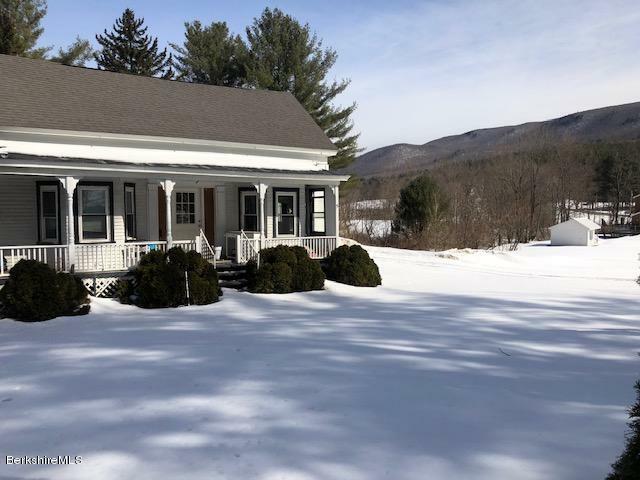 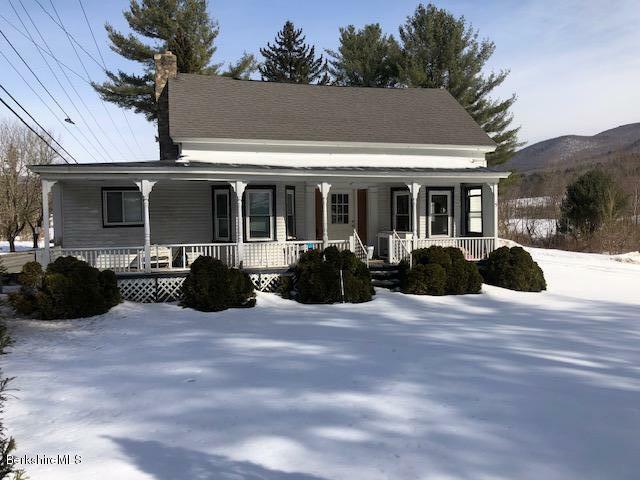 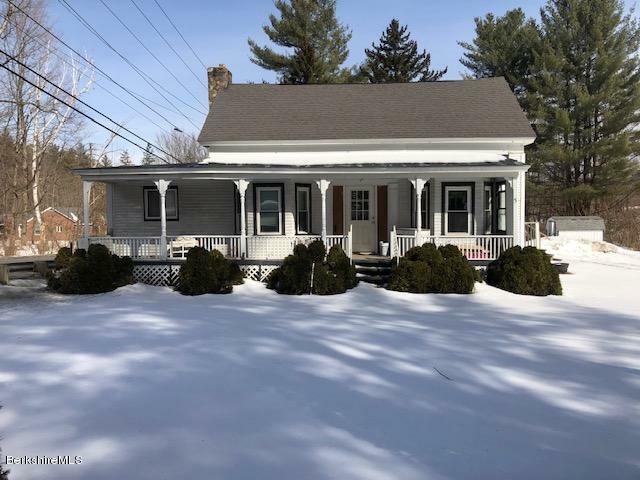 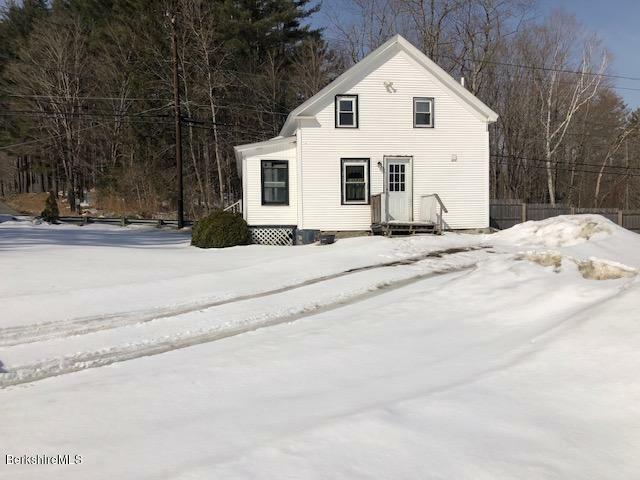 Just shy of 1.5 acres on a corner parcel with Berkshire Mountain views and frontage along the North Branch of the Hoosac River, this home has a lot to offer. 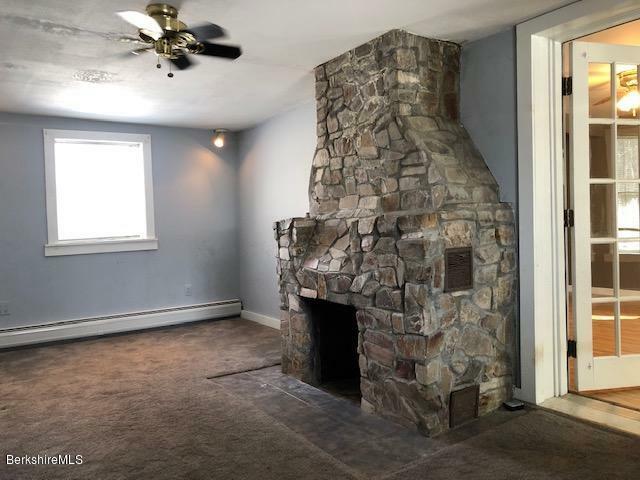 Large living room, replacement windows throughout and a wood burning fireplace in the den/office. 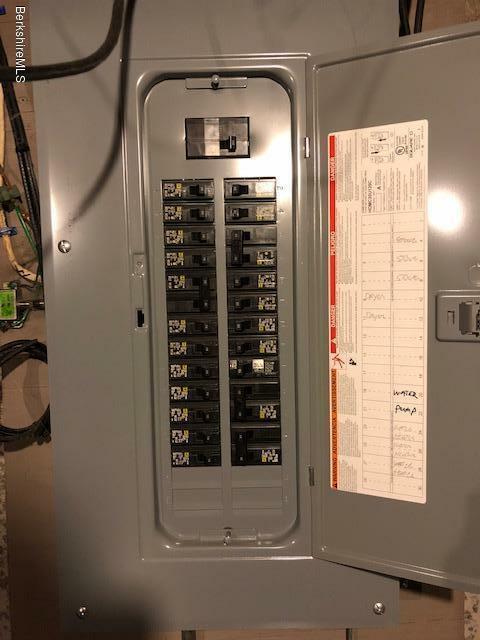 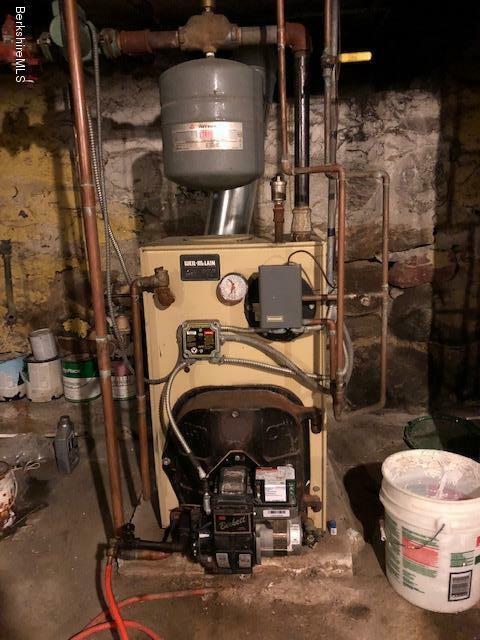 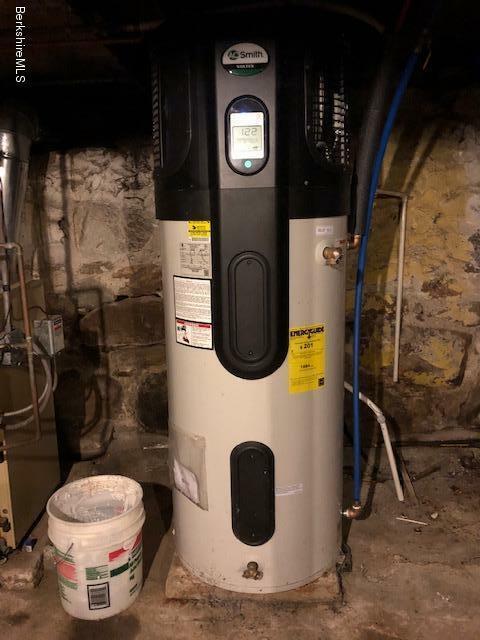 Newer boiler , updated electric and state of the art hot water heater as well.